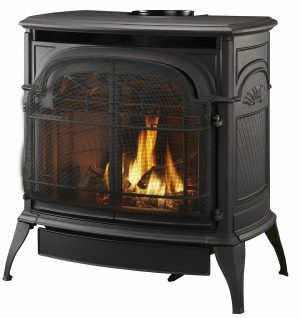 The Regency Classic Medium Wood Stove provides the perfect amount of heat for most spaces. 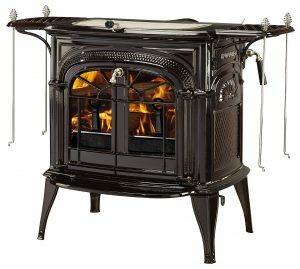 Load wood in this stove front to back or side to side for the optimum convenience. Backed by our Limited Lifetime Warranty, we are confident that the quality workmanship, finest materials and durable construction of all Regency products, will serve your family for years to come.